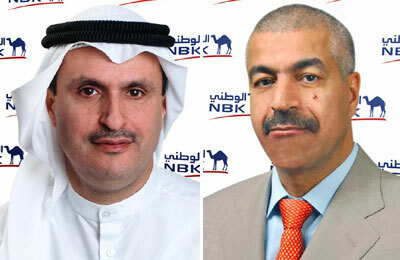 National Bank of Kuwait - Bahrain (NBK Bahrain), a subsidiary of NBK Group in Bahrain, has reported a net profit of $74.1 million (BD27.9 million) for the first half of 2014 compared with $53.9 million for the same period last year, a growth of 38 per cent year-on-year. NBK Bahrain’s total assets increased to $9.235 billion at the end of June 2014 compared with $7.745 billion at the end of December 2013. Shareholders’ Equity increased by 14 per cent to $851.1 million compared with $745.6 million at the end of December 2013. “We are proceeding steadily and successfully in strengthening our position regionally. NBK’s strategic expansion is a main pillar on which we will build future growth. We expect our international branches will continue contributing positively to the Group's profitability and adding value to the growth in our business,” Al Sager added. Ali Fardan, NBK Bahrain general manager said that the bank has been able to achieve strong results despite the difficulties in the local and regional markets.